Inapub is the pub trade’s leading provider of digital marketing solutions. Inapub’s products and services are delivered by digital marketing experts, award winning journalists, social media and SEO consultants, developers, training professionals and a digital account management team including ex-operators that all work towards a common purpose – helping pubs reach more customers. 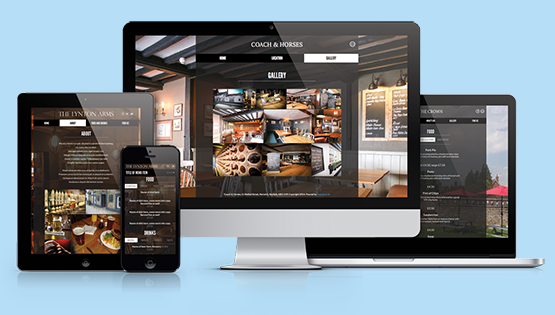 Inapub’s digital marketing team can support any pub or pub group with their digital needs. 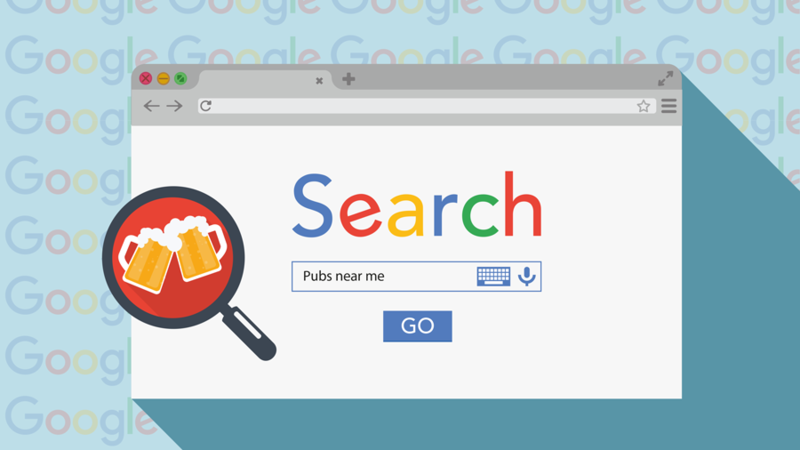 Inapub’s digital marketing experts, SEO consultants and digital account management team will help you understand exactly how to reach new customers by improving your pub’s on-line visibility. Through the support packages available, we will help you keep your website(s) and social media channels relevant to your customers and up-to-date at all times. Inapub’s social media trainers are all digital marketing experts and have each run pub businesses. 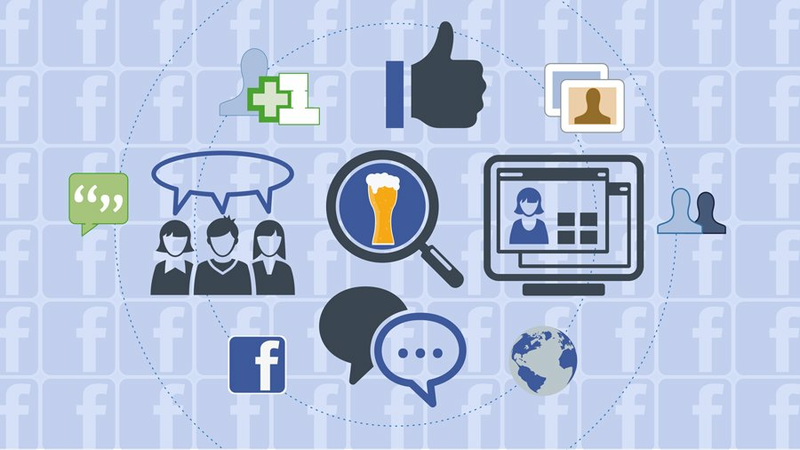 Delivering face-to-face training through the interactive courses that Inapub has developed will allow you and your team to develop a beginner, intermediate or advanced understanding of how to use social media to grow your pub business and reach more customers. 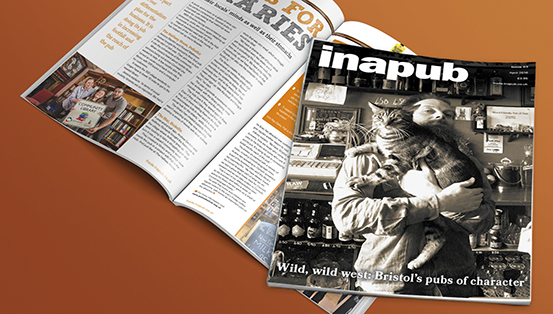 Inapub magazine and trade.inapub.co.uk is the pub trade’s leading title for independent pubs and decision making licensees. With a readership of 80,000, Inapub’s monthly magazine is designed to provide brand news and practical business building tips and advice to help pubs improve their business each day. Edited by an award winning journalist team including Matt Eley, Robyn Black and Bronya Smolen, the magazine is a fundamental business building tool for any pub operator.